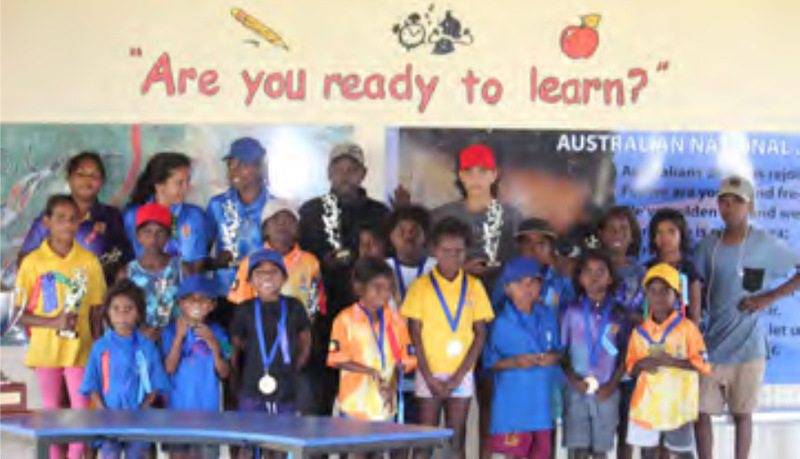 Mr Paul Crowther Managing Director of Unearth-Ed today announced that Unearth-Ed would be assisting a remote state school in Kowanyama with a financial contribution of potentially $10,000 toward the cost of their trip to Canberra in 2019. Mr Crowther said: “In 2019 we are approaching our 250,000th student over our 30 year history of group educational travel. 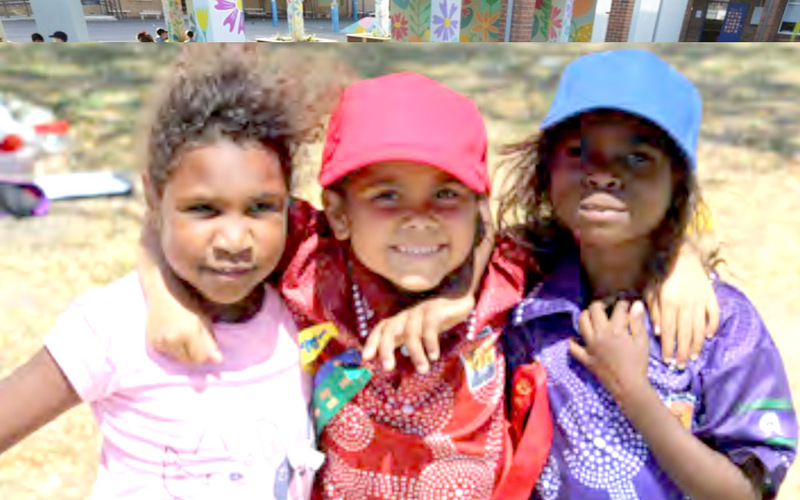 Kowanyama State School situated in Kowanyama, a town on the Gulf of Carpentaria side of Cape York Peninsula in Far North Queensland, will be taking their year 6’s to Canberra as part of their first foray into the study of Civics and Citizenship in 2019. 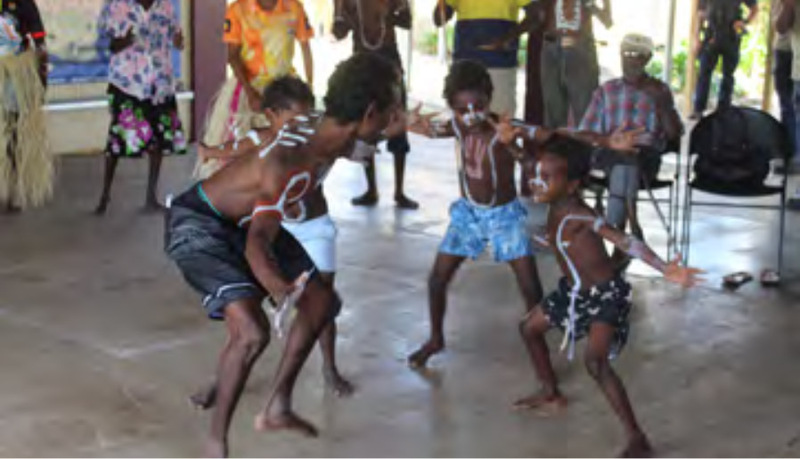 Kowanyama is a school that values culture and takes every opportunity to integrate community events into the school. Kowanyama’s temperature never drops below 20 degrees all year round. During the wet season it is cut off for at least 5 months of the year when fruit and vegetables are flown in by plane, and all bulky mail items have to wait in Cairns until the roads open. It is called the place of many waters as it is surrounded by many rivers and waterways. Ones that are full of crocodiles, Barramundi and Mud Crabs. The students love fishing and spending time in their country in the dry season. If you would like to be involved in supporting Kowanyama State School get to Canberra, please contact Unearth-Ed on 02 9540 0999. I respectfully acknowledge the traditional custodians of country throughout Australia and their continuing connection to land, sea and community. I also pay sincere respect to our elders both past and present.